Torti i Kolaci-Sweet and savory kitchen. 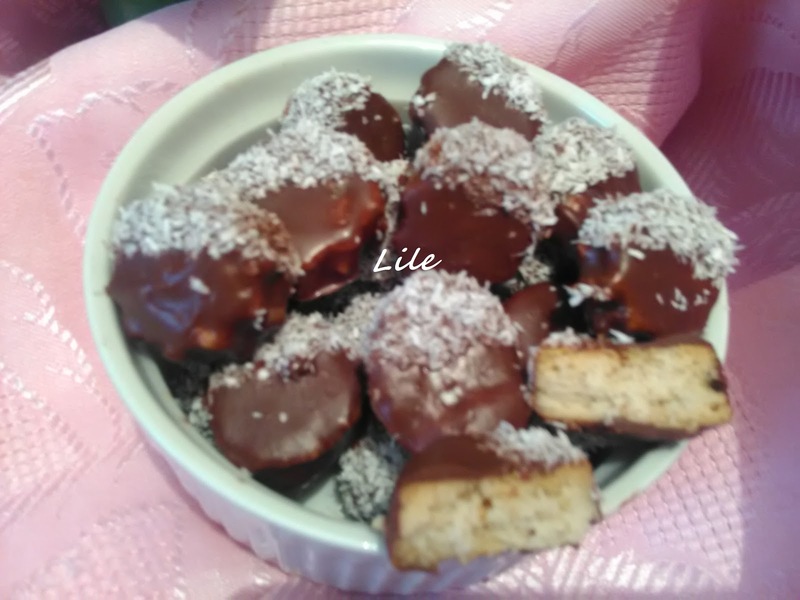 : Lenten cakes with coconut. Lenten cakes with coconut topped with chocolate, are a very delicious and beautiful, a treat from my kitchen. They are perfect to taste as well as appearance, I can call them and festive cakes. 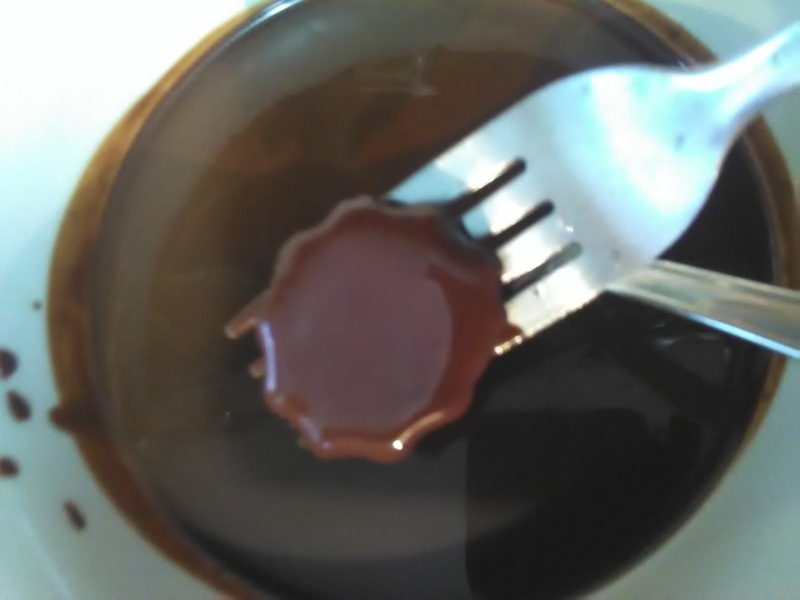 Margarine soften the sugar in a small sauce pan, then pour into the pan where the monthly cakes. Then add the white wine, vanilla sugar, ground nuts, gradually add flour if necessary, bake cookies first spoon. Then, extend the kneading by hand, interjected good dough to be cuddly and you start to get overwhelmed by the arm almost to create. Rolling pin extend the crust thickness of half a cm, and then dies at will, removing cookies.Arrange all the cakes in the pan, lined with baker.Backing cakes, 10 Min already preheated oven at 200C. These cakes are the same recipe of vanilica with powdered sugar. And are very tasty, believes the most delicious lowfat dry-or chocolate cake. When you make cakes, prepare the glaze, chocolate, chocolate arose put in less Serpico and add the oil, mix the ingredients to become one. 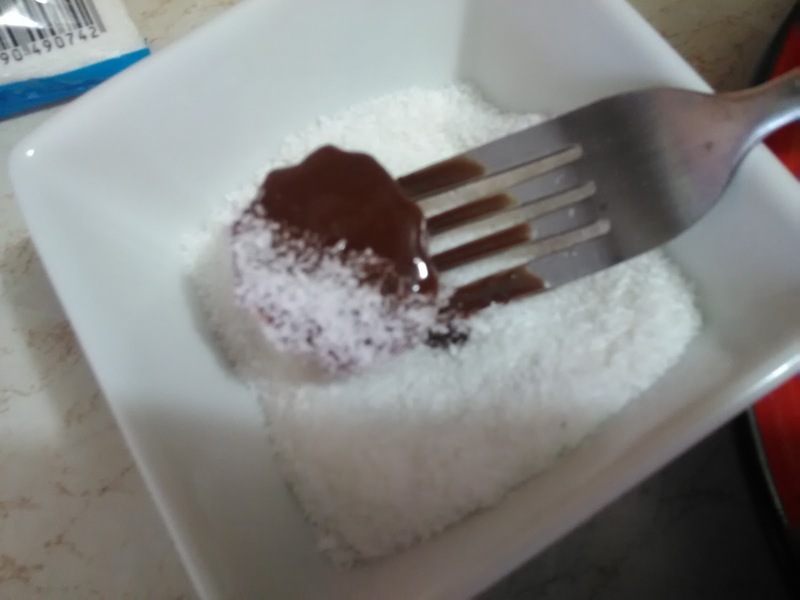 Using fork, put chocolate on the cookies and dip one part of the coconut. Finished cakes Rack up on a large plate on the foil, then let it dry and serve. Beautiful domestic and most delicious cakes, make them if you are bored and you like to sweeten the coffee and her friend. 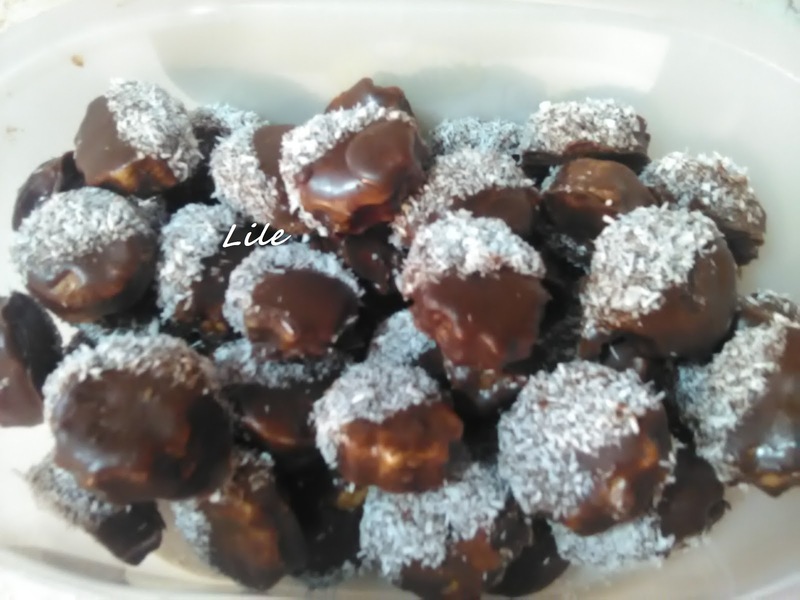 And do not forget to show the recipe and friends,tested recipe, and very delicious cakes.